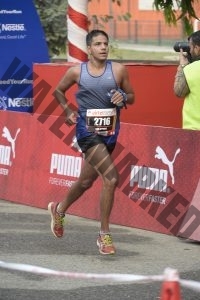 Motiv8 Coaching is founded by accomplished athlete Atul Godbole, who is passionate about running and endurance activities and believes that it is an excellent path to a healthy and fit lifestyle via continuous self-improvement. He is passionate about helping others achieve the same. At Ironman 70.3 Turkey in Oct 16, qualified for and participated in 2017 Ironman 70.3 World Championships held in Sep 2017 in USA. Completed (only Indian) the Mont-Blanc Vertical Kilometer (VKM) race to climb a 1000m high mountain in the French Alps. 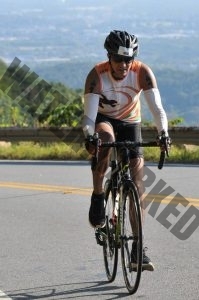 Participated in numerous triathlons including the Auburn Triathlon in California and qualified for the USA Triathlon National Championships 2015. Placed 6th in Open category at the Goa Triathlon in Feb 2016. 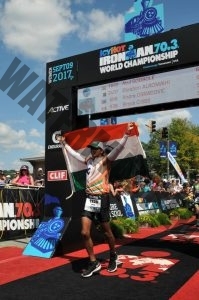 Participated in various international events like Ironman 70.3 Phuket, Big Sur Marathon California, Paris Marathon, etc. Founded ‘Team Motiv8’ registered under the prestigious Ironman TriClub Program for participating and competing in Ironman races accross the world. Completed the Two Oceans Marathon in Cape Town, South Africa which is a 56 km ultra marathon on tough terrain. Completed the iconic 89 km Comrades Marathon 2016 in South Africa. Numerous podium finishes in age category including 2nd at Tritheos 2016, 1st at Veterun 2016, 2nd at Satara Hill Marathon 2015, 3rd at Bengalore Full Marathon 2015. Raced various international full marathons including the Paris Marathon and the tough Big Sur Marathon in California. Completed cycling BRMs of 200km, 300km and 400km distance.